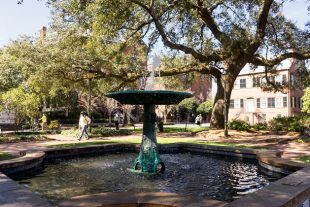 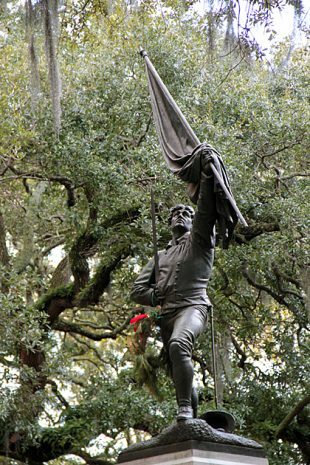 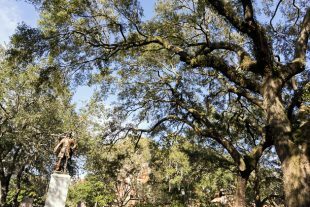 Although it was neglected throughout much of its history, like most of the city’s eastern side, Columbia Square has now enjoyed a thorough restoration to become one of Savannah’s loveliest spots. 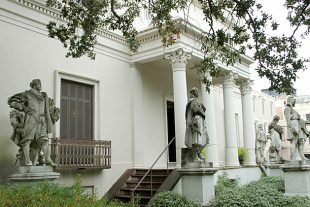 Found on on the eastern side of Telfair Square, the Telfair Academy of Arts and Sciences occupies a Regency style mansion built in 1818. 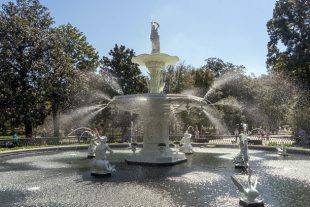 It’s been a public art museum since 1886, which makes it the oldest in the South.